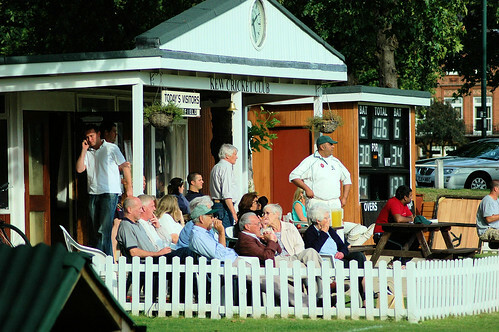 Kew Cricket Club are always on the lookout for new players and members. Whether you want to play a good standard of cricket or want to play more social cricket in a friendly, picturesque setting, then we could be the club for you! All our Saturday teams play in the Morrant Thames Valley Cricket League. 4th XI in Division 8. The Club also have an active Sunday friendly team playing home games throughout the season. We also run a thriving Colts section. Click here for more information. Facility wise we have two all weather practice nets, a pavilion with a fully stocked bar, large screen TV, darts board and car parking is available on Kew Green. Be sure to check restrictions in place on the day. We also run a number of social events throughout the year. Membership for the season is £140 (which includes a free item of clothing) and match fees are £10 per game. Bank transfer details are on the membership form.